All Things Ankara is a fashion blog that showcases ankara print fashions from all over the world. It is the #1 destination site for Ankara Print Fashion and the go to site for all things dealing with ankara print fashion. Over the last few years, All Things Ankara gained its popularity on Instagram (with currently 23,000+ followers) and in April 2014 an official online blog was launched. All Things Ankara produces All Things Ankara Fashion Week and All Things Ankara Ball. 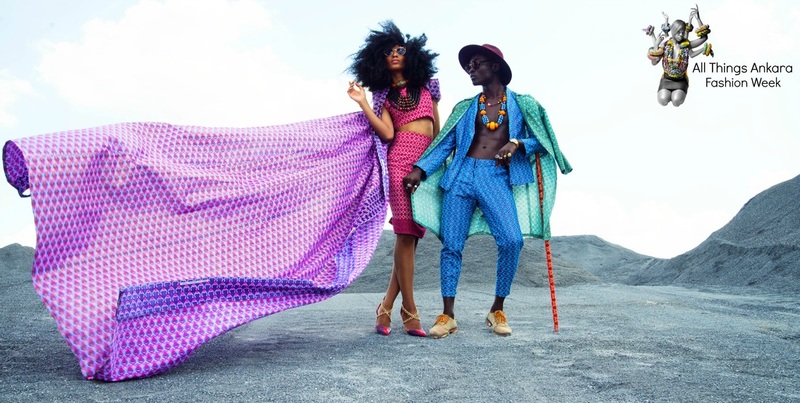 All Things Ankara Fashion Week launched in October 2014 and took place in was Washington, D.C. In October 2015, All Things Ankara Ball: The Official Nigeria Independence Day Ball will grace the Washington, D.C. Area to celebrate Nigeria’s 55th Independence. Clothing, Accessories, Footwear, and Furniture. Ankara is made through an Indonesian wax-resist dyeing technique called Batik. In this technique, methods are used to "resist" the dye from reaching the entire cloth, thereby creating a pattern. Even though Ankara is associated with the African culture, its origins are not authentically and wholly African. Dutch wax prints started out as an inexpensive mass-produced imitation of Indonesian batik fabric. It was originally intended for the Indonesian market but found a more enthusiastic market in West Africa, where it became symbols of traditional and high quality fashion. From West Africa, this unique luxurious fabric spread to other parts of Africa and all over the world. Ankara has recently gained popularity in the global fashion scene from the likes of Beyoncé to the Vice President’s wife Jill Biden wearing it in their outfits. We plan on bringing All Things Ankara Fashion Week to other cities in the U.S. and around the world. All Things Ankara Fashion Week 2015 will take place in the Washington, DC Metropolitan Area on Saturday, July 25th, 2015. It is a one day production with three events that will showcase, highlight and celebrate Ankara Print Fashion. 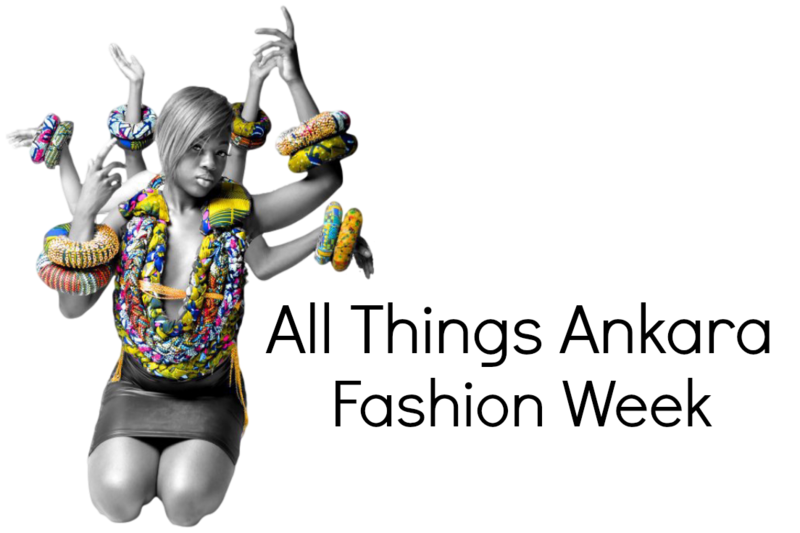 This is the first and largest Ankara Showcase as well as one of the biggest African Fashion Events in D.C. It will also be one of the largest productions of its kind on the East Coast. Ankara Marketplace will take place at The Fillmore Silver Spring from 12p.-4p. especially West Africans and increasingly others all over the world. We invite everyone to come out to the events during All Things Ankara Fashion Week DC 2015,, including Ankara and African Fashion enthusiasts. Ankara Attire is highly encouraged for all events.